Long before Harry Potter, there was Mildred Hubble. 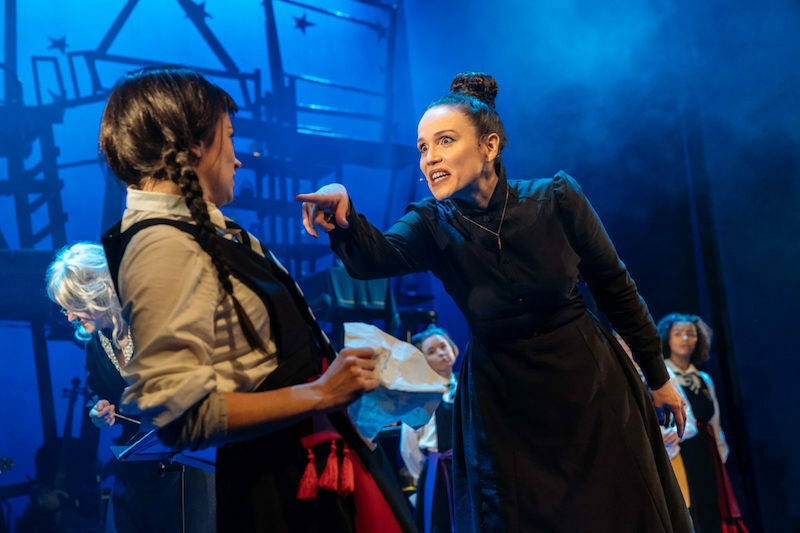 An ordinary girl who found herself in an extraordinary place: a school for witches. Now in her final year, accident prone Mildred and her fellow pupils are about to embark on their biggest and most important adventure yet... Jealous Ethel Hallow is always out to spoil Mildred’s fun. 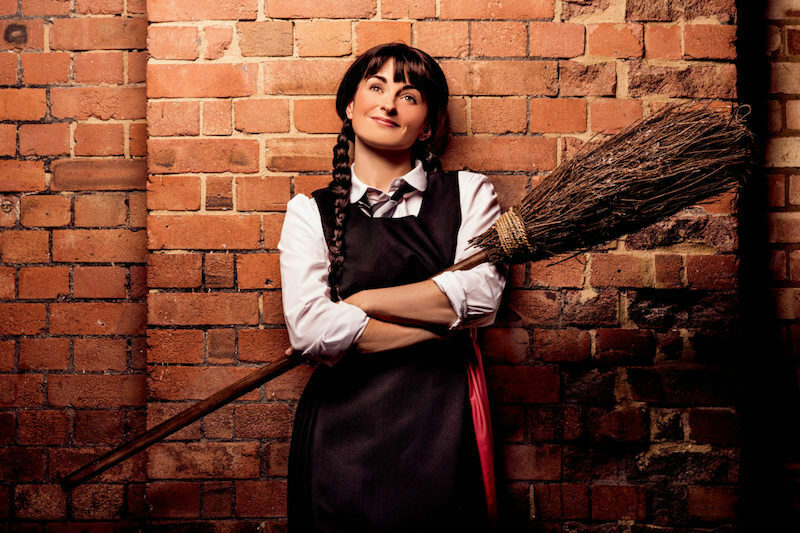 Miss Hardbroom is opposed to all fun in general. And just as Mildred sparks some inevitable mayhem certain to upset them both, an old enemy returns with a plan for revenge that could threaten not just the academy, but the whole world. 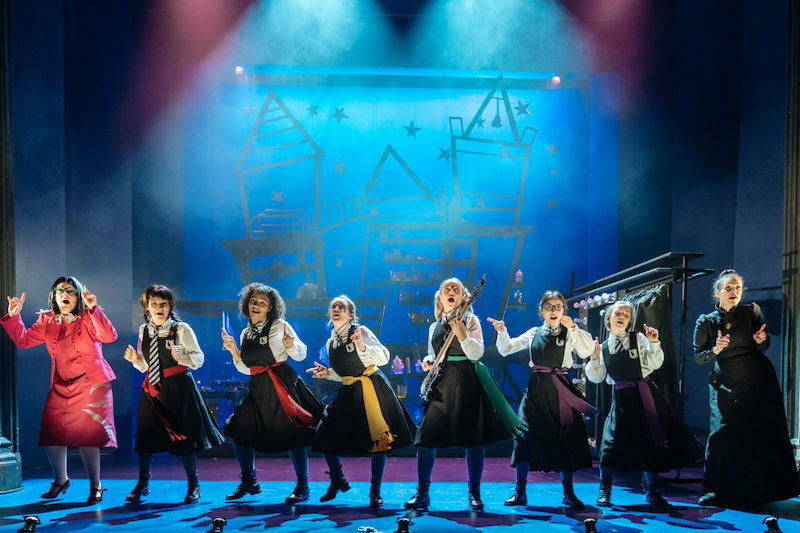 Featuring all of Jill Murphy’s beloved characters, this thrilling new stage adaptation of The Worst Witch is written by Emma Reeves and directed by Theresa Heskins with original songs, music, magic and a dose of Mildred’s unique brand of utter pandemonium. 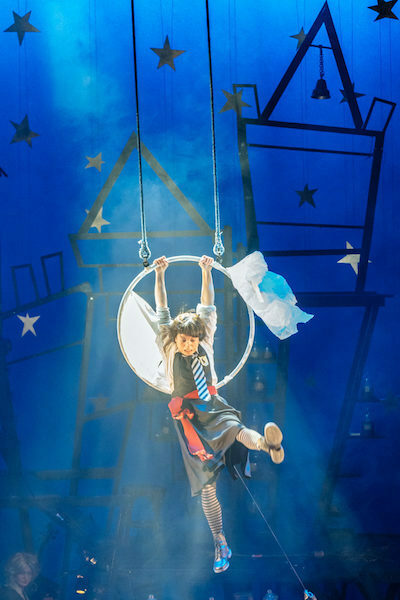 Kenny Wax Family Entertainment, Novel Theatre and Nica Burns present a Royal & Derngate, Northampton Production.